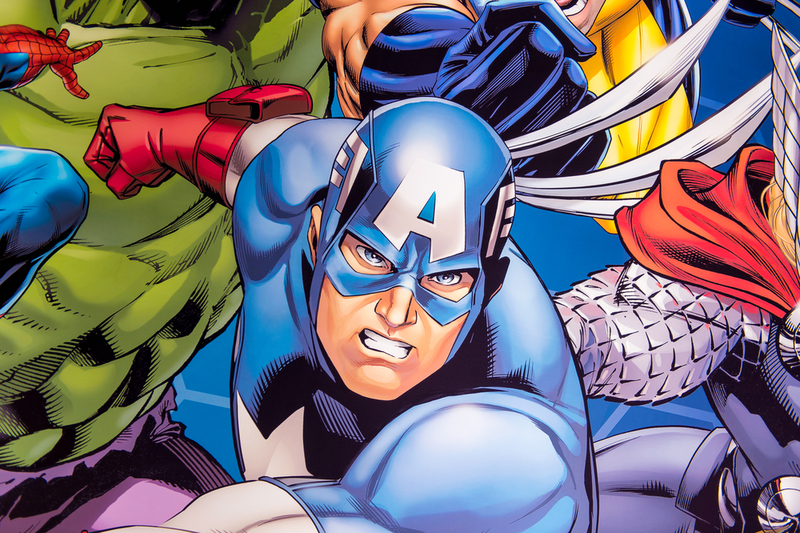 The Marvel comics have had LGBT characters for decades. Northstar was the first major character to come out, in 1992 (though his creator, John Byrne, said he was gay from his 1979 origin but he couldn’t even hint at it through the ’80s due to the regime of editor Jim Shooter). Colossus, Wolverine, Nightcrawler, and Icemen have also all had queer storylines. Sometimes-villain Loki is explicitly genderqueer as well, which fits in neatly with the Norse myths from which he is very loosely borrowed. But Marvel in the movies has never quite caught up. Even Taiki Waititi’s otherwise excellent Thor: Ragnarok (2017) missed its chance to drop at a least a mention of side character Valkyrie’s bisexuality. And while Loki’s eight-legged horse son Sleipnir is briefly seen in the first Thor movie (2011), they never mention that Loki is Sleipnir’s mother. Perhaps it’s natural that the Deadpool franchise is the first to take the necessary risk. Backed by 20th Century Fox, it hasn’t yet been brought into the Disney stable (though that will happen later this year), so perhaps they have more latitude. But Deadpool 2, released in May 2018, is the first Marvel movie to spotlight a queer character. Negasonic Teenage Warhead (no longer a teenager) is shown with her girlfriend Yokio. And the scriptwriters do a wonderful job. Deadpool 2 is thick with shock value and innuendo, but none of that is attached to this couple. They’re simply there, as partners, their relationship taken as a given and not a joke. Brianna Hildrebrand, the actress who plays Negasonic, is a lesbian, but still says she’s glad that Ryan Reynolds asked her before advancing this story idea. She’s glad because her own sexuality wasn’t happily received by the Hollywood community when she first came out. “I remember going to a few different publicists and that being on the forefront of their mind, like ‘How would you like to go about this? We can keep this under wraps, if that’s what you would like,’” she said in an interview with comicbook.com. But Hildrebrand is out and living her own life, and hopes that Negasonic will help to make that possible for others, especially in high-visibility careers like acting.